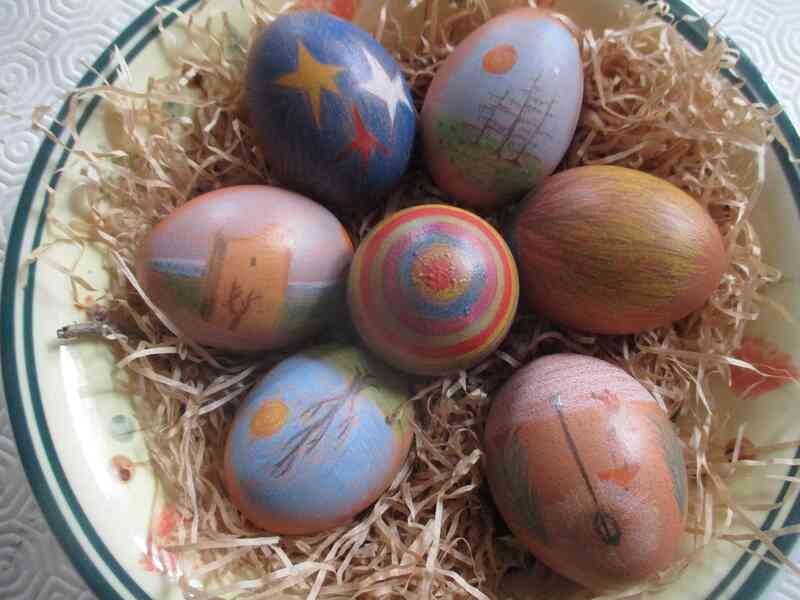 This entry was posted in image, poetry and tagged Easter, egg, God, night, pain. Oh these are beautiful! The eggs and the poem to. I knew always genes make artist!